"Come on in from the cold and warm yourself by the fire". 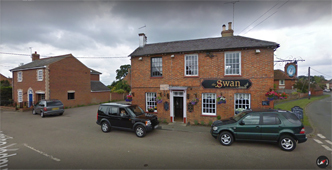 We are a traditional, wholesome, family run, British Pub, located just outside Milton Keynes in Southcott Village, Linslade". We are also proud supporters of PTSD Resolution and to show how supportive we are, we walked on hot coals to raise money for the worthy charity. See their website for upcoming events. 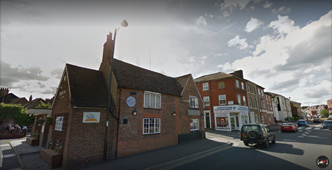 A good sized pub in the centre of this pleasant village, it has a traditional brick built appearance, beer garden and friendly bar staff. A truly charming and cosy 18th century tavern in a historic area of Ampthill close to the park and the Greensand Ridge walk. Inside is a low-beamed saloon bar, a lounge and another room which is available for private functions. Food will be available luchtimes (check with pub for meal times). 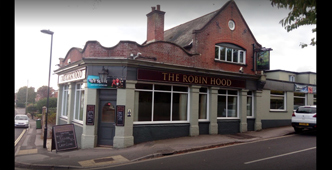 The pub’s name refers to Catherine of Aragon who was imprisoned in Ampthill Castle while Henry VIII dissolved the monasteries and broke from the church of Rome. Beers change each week and are Â£2 per pint AFTER 8pm!! Food is great value too with roasts, weekly specials, curry nights and pensioner meals. Vegetarian and Coeliac diets are catered for and take-aways are available for campers! Children welcome in separate area. Guide dogs only. Dangerously close to a very special ice cream shop!! 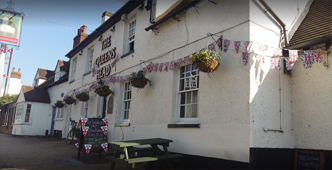 This pub which was once known as the Earl of Locksley has now been completely re-furbished to a high modern standard. 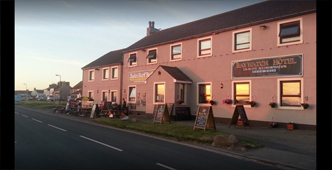 This is a popular family run community pub. 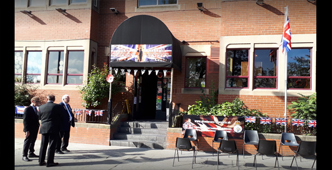 The Sun pub is great for its friendly atmosphere and great events. 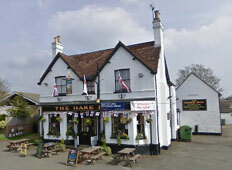 The Sun won pub of the year in 2009 for Leighton and Linslade. However, the competition was never held again so you could argue that The Sun remains pub of the year!! A Public house with a great history of live music. A varied selection of beers and spirits with an ambient atmosphere for meeting your friends, with live music every Saturday & Sunday. 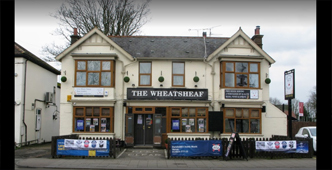 The Wheatsheaf has been an Iconic venue within for Dunstable for over 30 years. 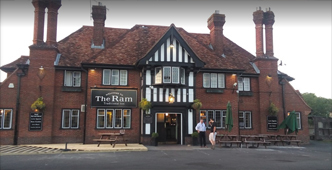 There is not another pub in England like it.There are 75,000 poppies on the walls and ceiling and thousands of photos sent in by families and friends of fallen and active servicemen. They have raised a lot of money for our forces and other charities and offer free tea and coffee throughout the day to veterans and on special event days. 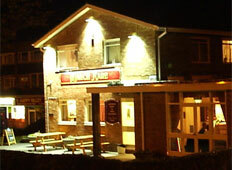 Garrison town pub in the centre of Tidworth. Used by all sections of the community. Real ale returned to the pub later in 2014.